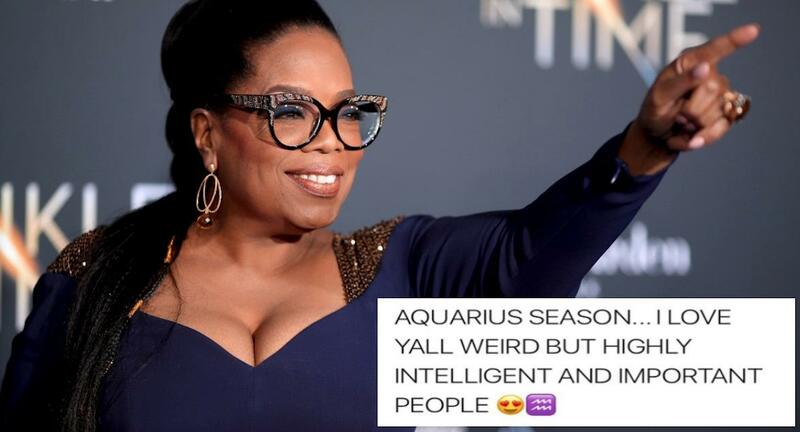 Capricorn season may have helped you define your goals, but Aquarius Season has begun! What this means is that you’ll be more of a free-thinker and open to exploring new possibilities. 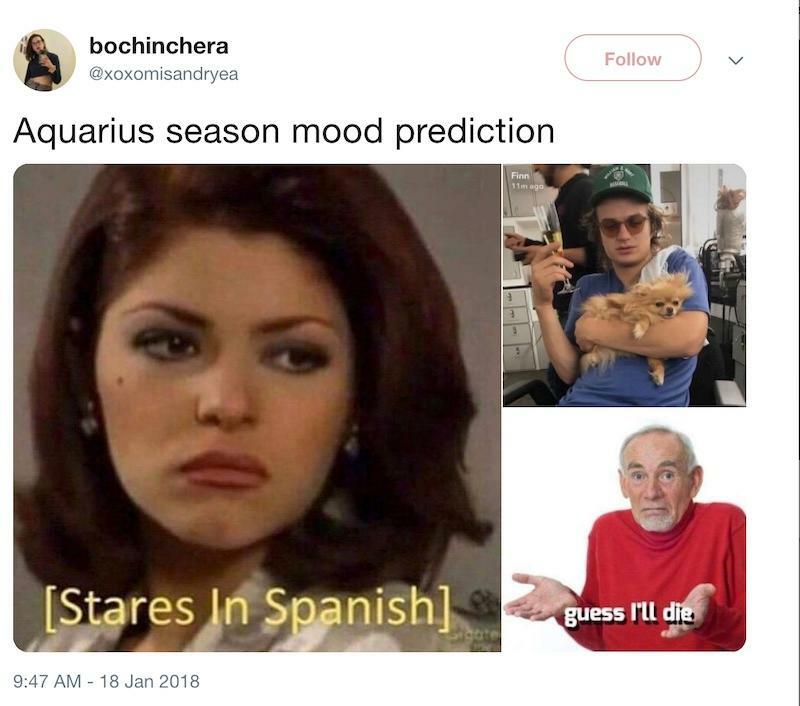 From January 20th until February 19th, enjoy the wild ride that will transpire during Aquarius season. 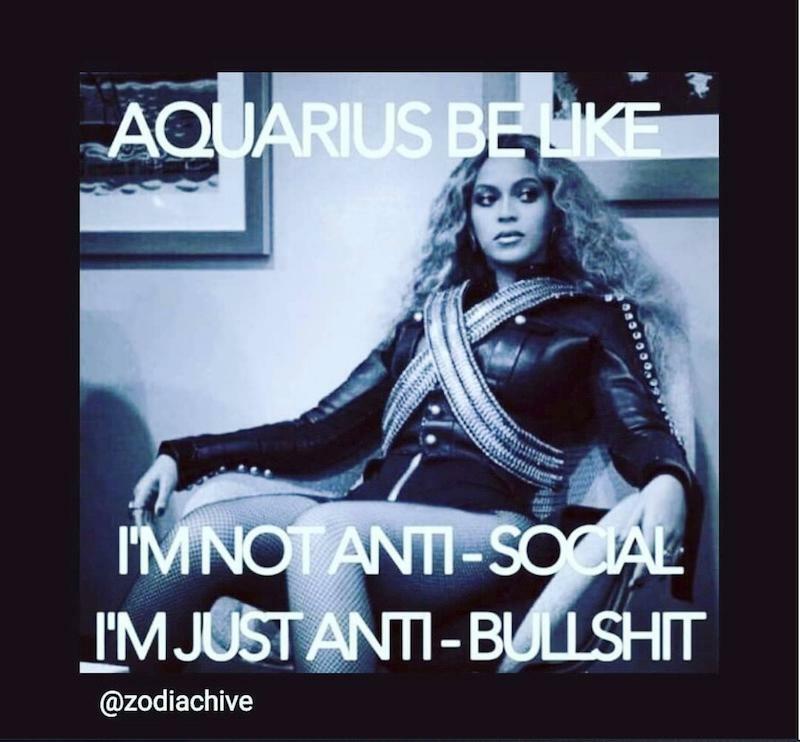 The fabulous Aquarius is an air sign, so it is not the time to be too grounded. It will almost feel as though this is the official start of the new year. If your best friend has a crazy idea, try not to overthink the possible outcomes. That was what Capricorn season was for. Now, you should be diving head first and saying, ‘yes,’ right away! While we are coming off the season where we were more settled in ourselves, don’t let your overthinking and goal-oriented plans hold you back from embracing this season. And, we will help you embrace this awesome time to the fullest. 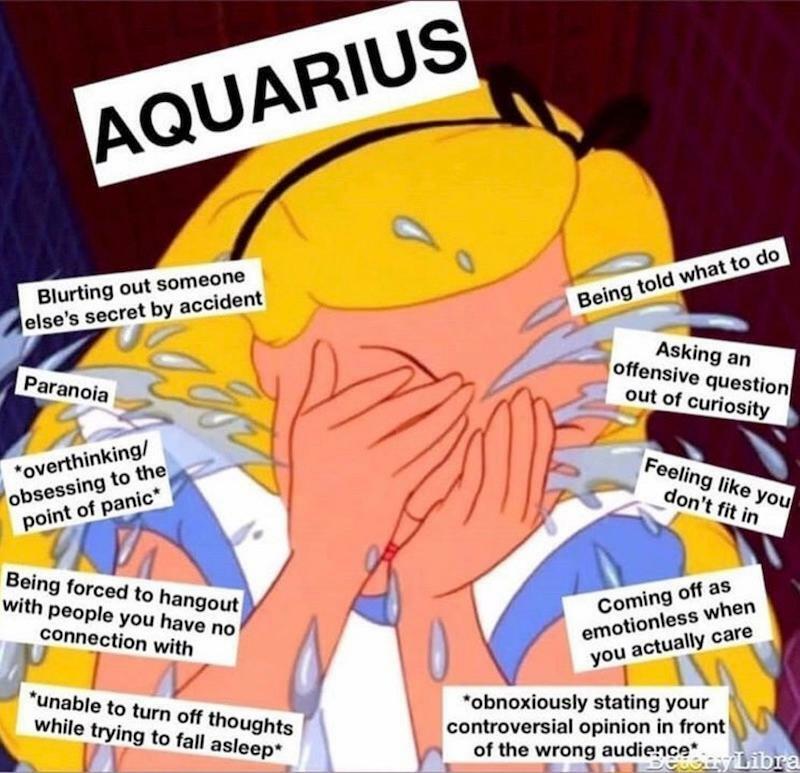 Check out these funny memes that we’ve rounded up in honor of Aquarius season. 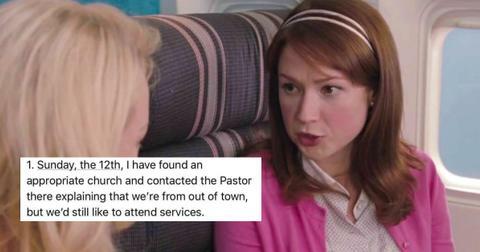 Be sure to send to your friends, if they can totally relate to this time of year. When you have a friend who can give a good b---h face for no apparent reason. Send this to someone you know who is a stone wall when it comes to love and feelings. 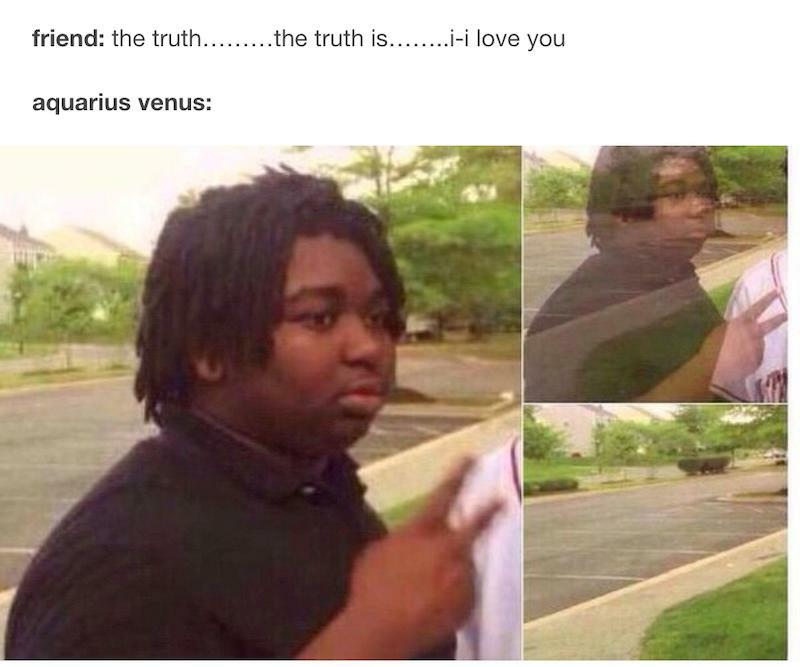 During Aquarius season, individuals may be free-thinkers, but that doesn’t mean our emotional availability is ready to settle down. 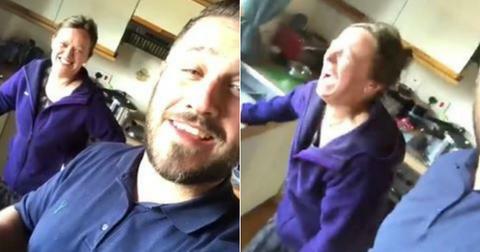 You may tackle a few humanitarian issues, yet, letting someone emotionally attach themselves to you is a little much. 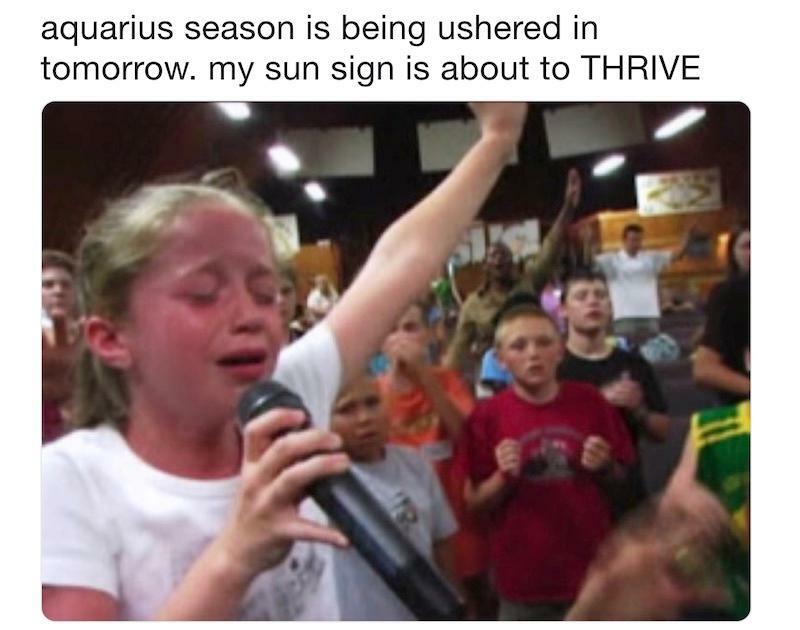 This meme definitely describes how we’re all feeling during this time period. 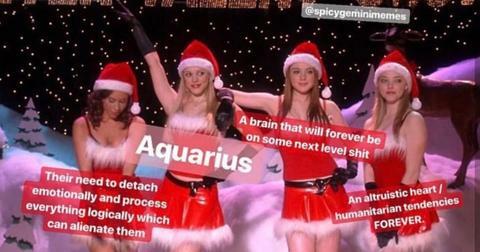 and the electric Aquarius season hits you at full force. 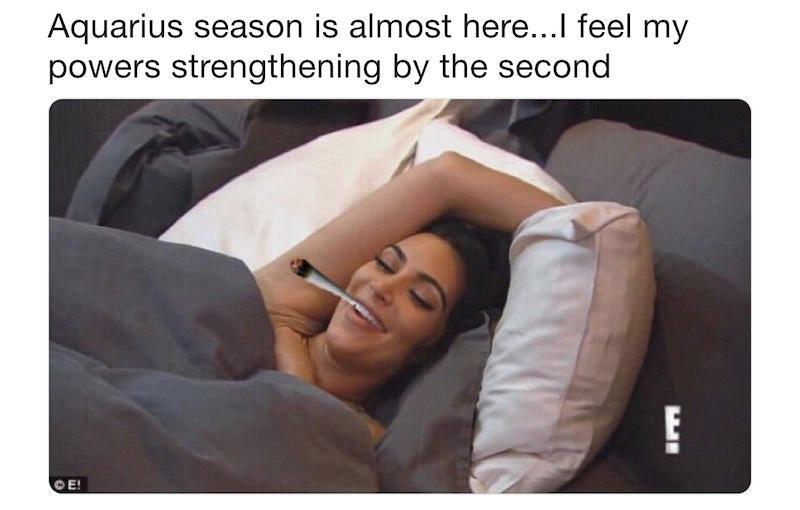 Kim Kardashian’s got no worries, so during Aquarius season, you should feel that way too. 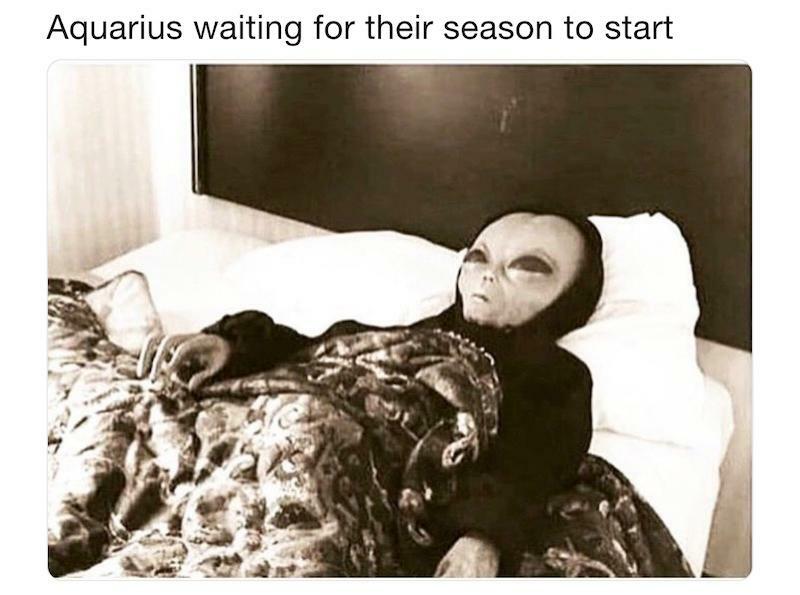 Aquarius season is here, and we are all able to breathe a little easier again. During Capricorn season, you buckled down to help yourself achieve your goals that you set Well, not anymore Satan! 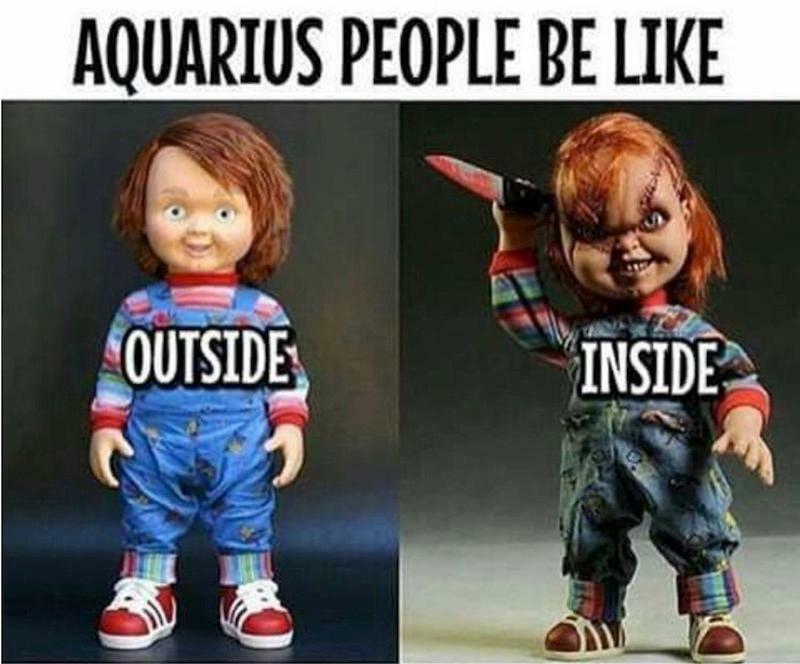 You really don’t want to mess with someone during Aquarius season. 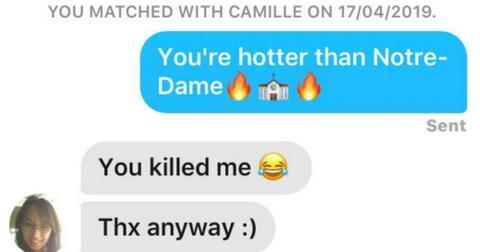 Send to a friend who can totally relate!